Hypnosis is a wonderful way to make positive changes in your life. It is completely natural. Hypnosis is a gentle way to deeply relax, have fun, and use your wonderful imagination. The most familiar uses for hypnosis are to stop smoking and lose weight. In addition, hypnosis helps with eating problems, trying new foods, and finicky eaters. It can remove unwanted habits such as nail biting and picking at skin. Hypnosis can give you confidence in public speaking, in expressing ideas at meetings, and enhance your sales performance. It can help improve your test scores by showing your subconscious mind how to focus and concentrate. Hypnosis has the ability to eliminate phobias and fears of flying, talking on the phone, going over bridges, driving on highways, and climbing ladders, just to name a few. Additionally, it can improve confidence in sports and performance in the arts. 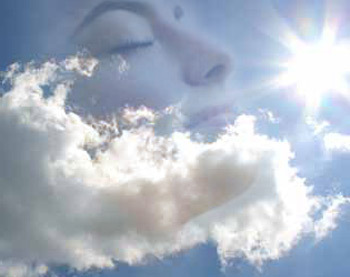 Hypnosis can help you quiet negative self-talk, improving self-esteem and release thoughts which are holding you back. Hypnosis allows you to move forward in your life, feeling positive, happy and in control. Jill Tannenbaum CHt. Certified Hypnotherapist. Jill earned her BA from Fairleigh Dickinson University Madison, NJ. She achieved her Master Level Certification in Hypnotherapy from the Master Center and Institute of the Hypnosis Sciences through Dr. Philip Holder. Jill is a certified member of the National Guild of Hypnotists, the International Association of Counselors and Therapists, the International Medical and Dental Hypnotherapy Association, the International Alliance of Professional Hypnotists, Pediatric Hypnosis by Don Mottin and the National Guild of Hypnotists and a member of the Hypnotism Society of Pennsylvania. 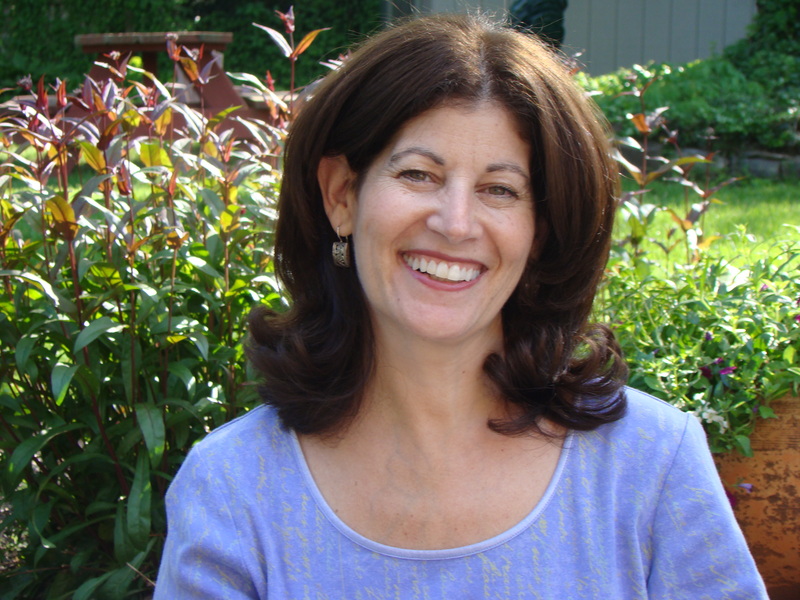 Jill works with adults and children to help them achieve their goals through hypnosis. Hypnosis is a deep state of relaxation with a heightened focus of attention. Your critical mind (for example the part of your mind that makes all those to do lists) takes a rest, allowing for heightened awareness and concentration. The subconscious mind (your creativity, your imagination) takes over and suggestions for creating the positive changes you want are then given by Jill. Anything the subconscious mind likes it will accept, creating a positive change to take place. You are always in control! Jill would like to help you achieve your goals by showing you how powerful your mind is at accomplishing whatever you choose through hypnosis. Each program is highly customized toward her client. With Jill’s guidance as a Certified Hypnotherapist, there are many things hypnosis can help you with to feel better, gain confidence, and take back control.